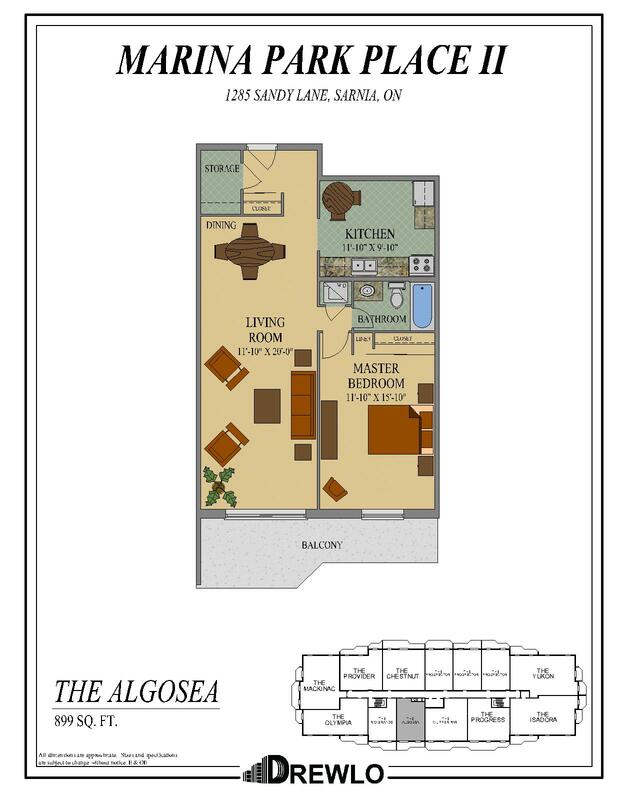 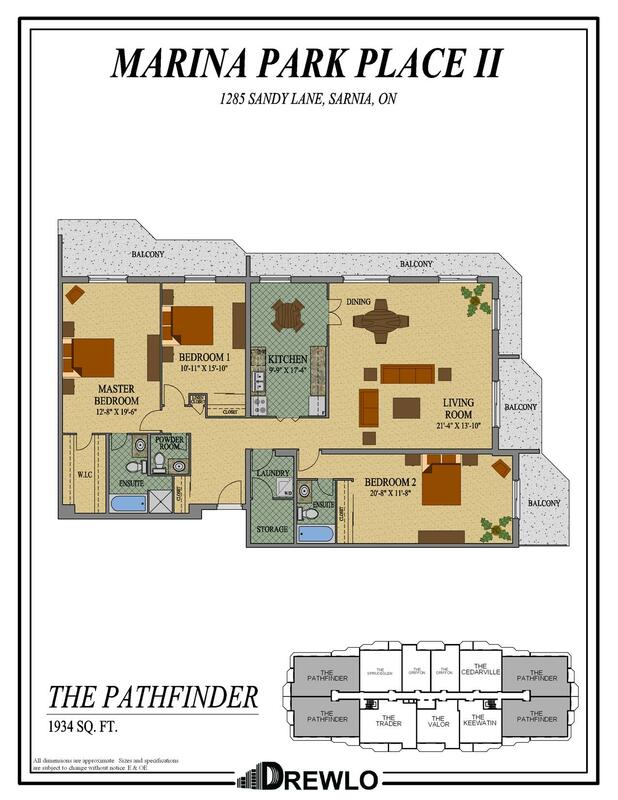 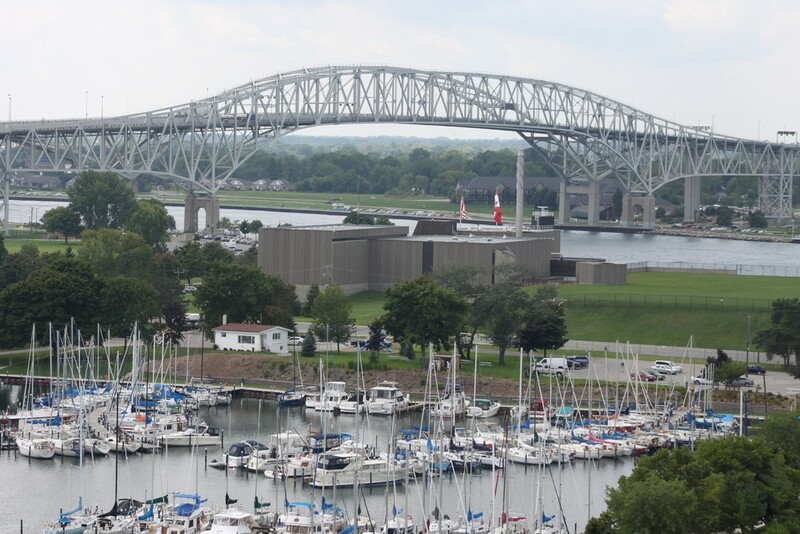 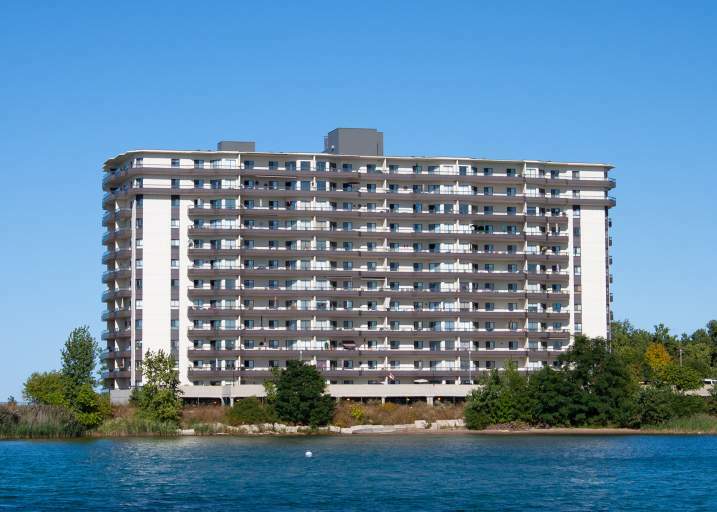 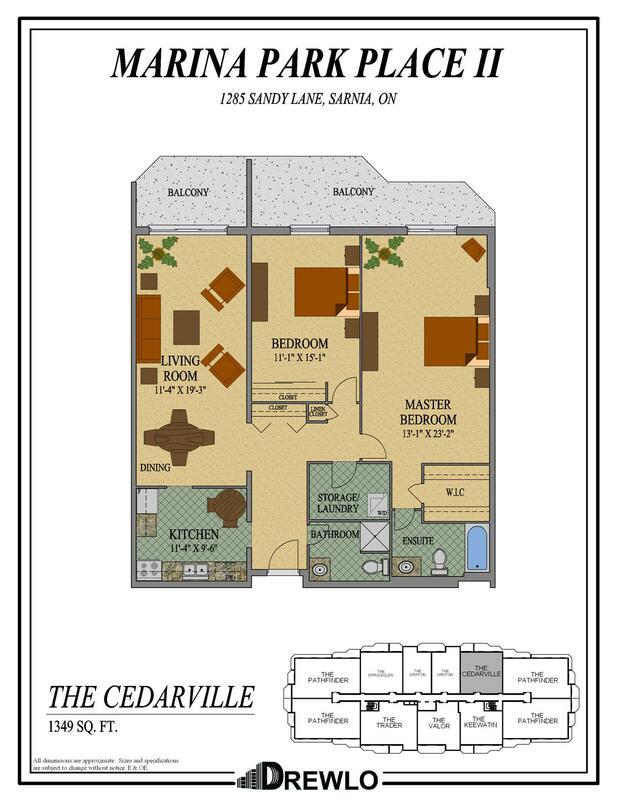 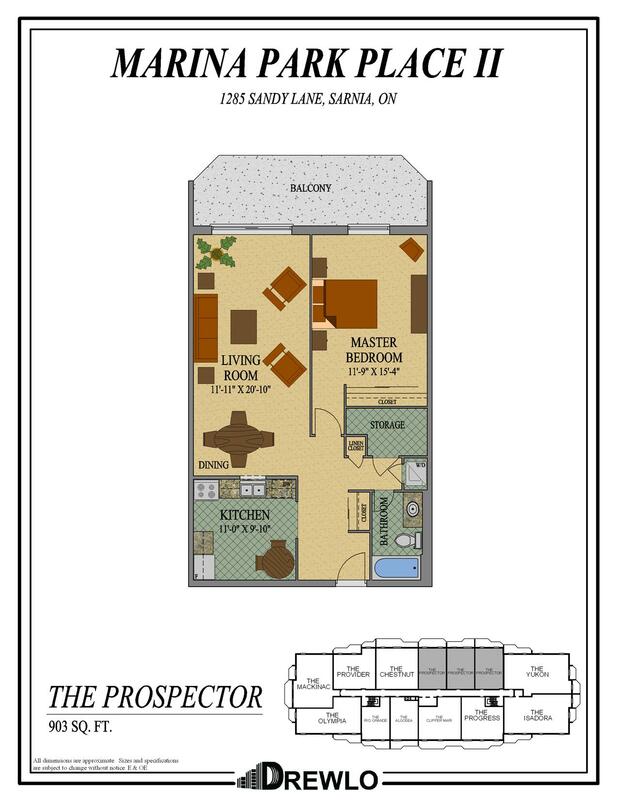 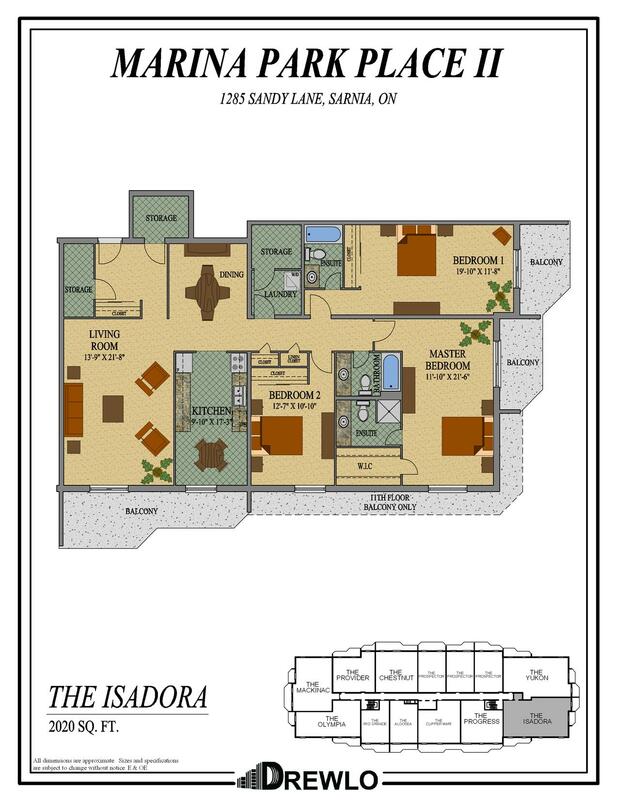 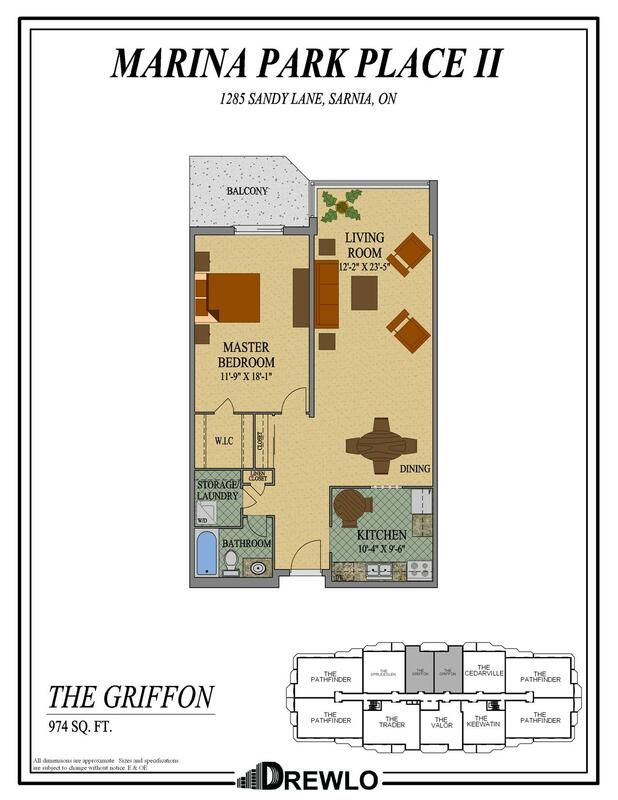 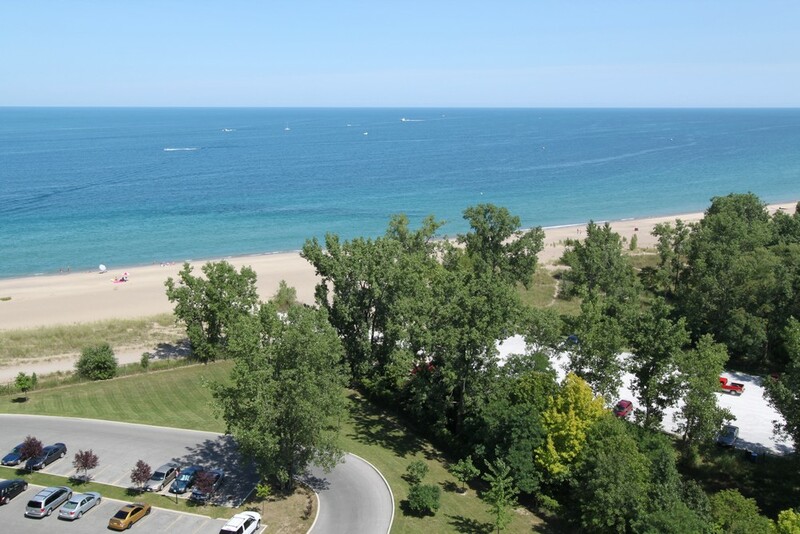 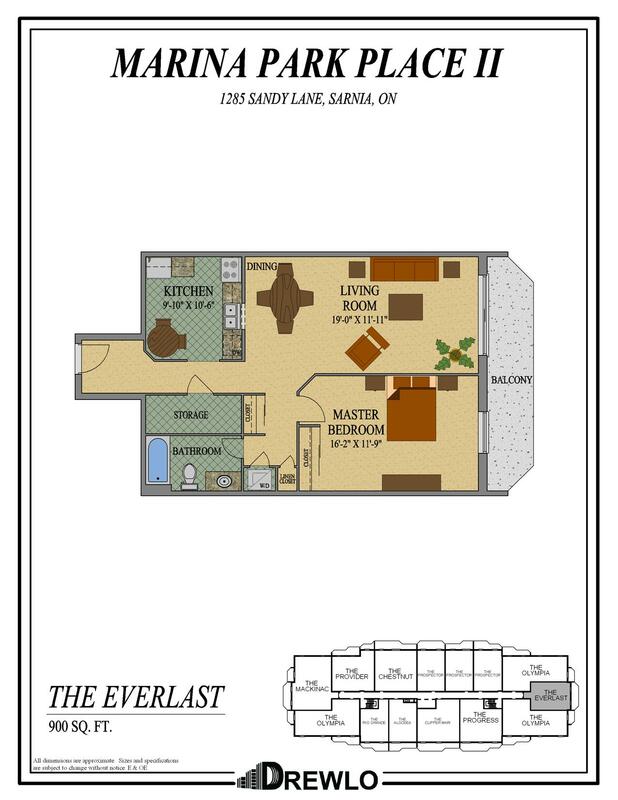 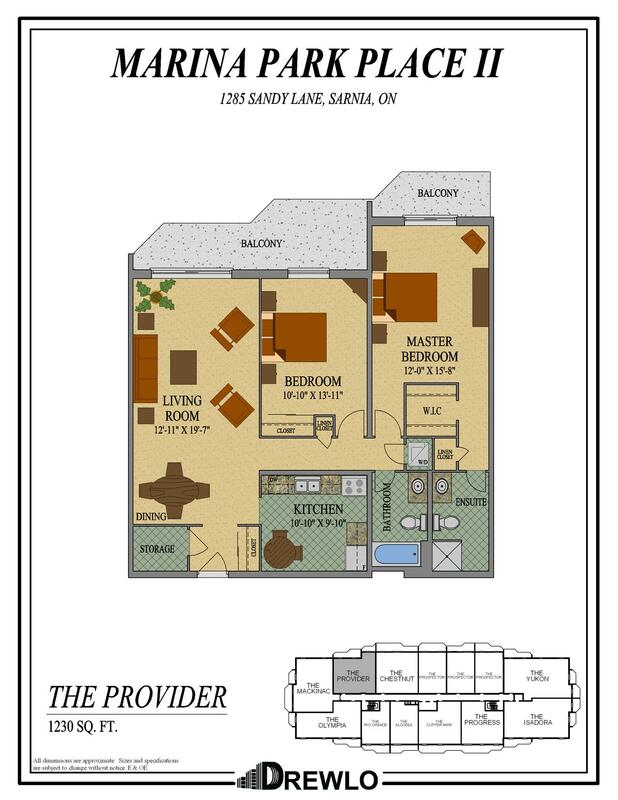 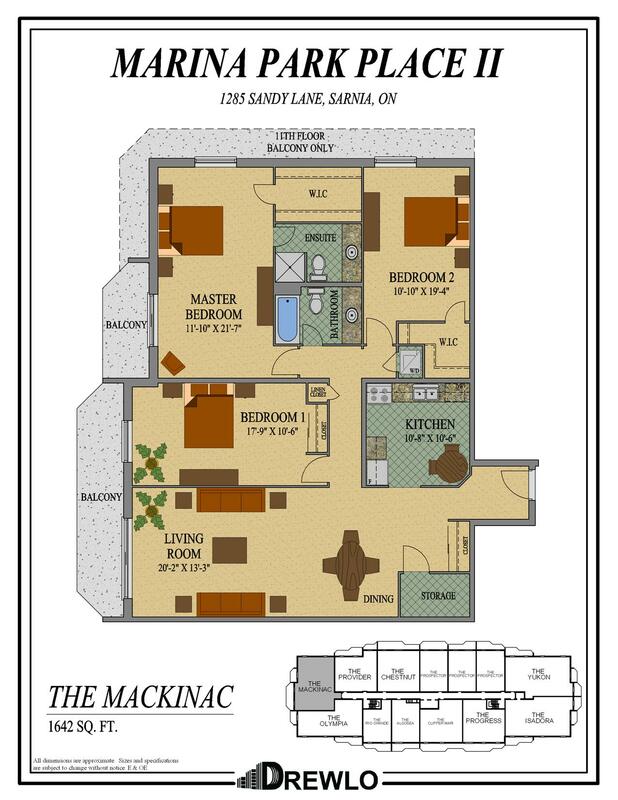 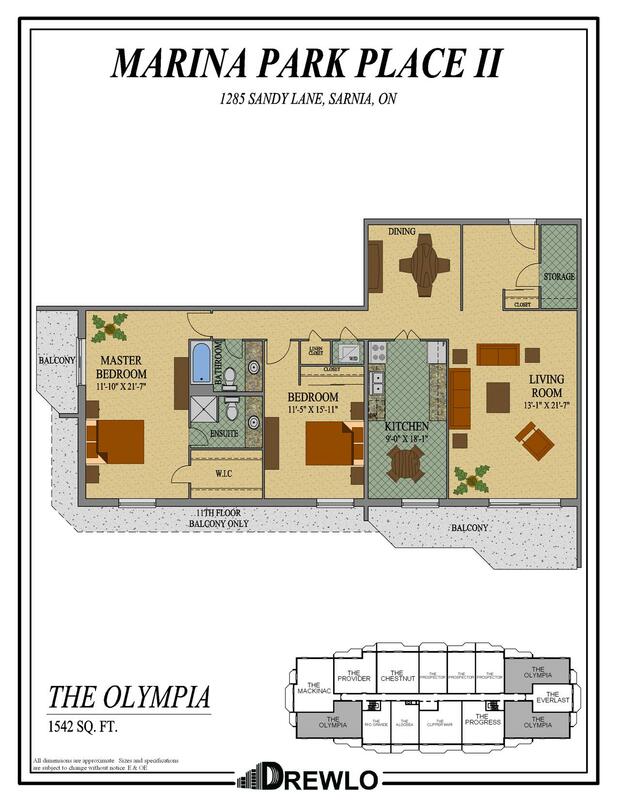 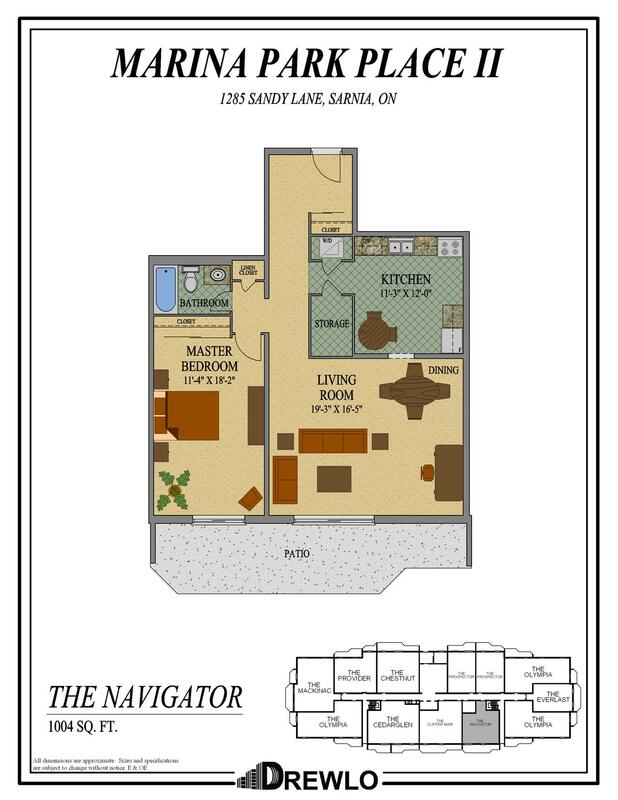 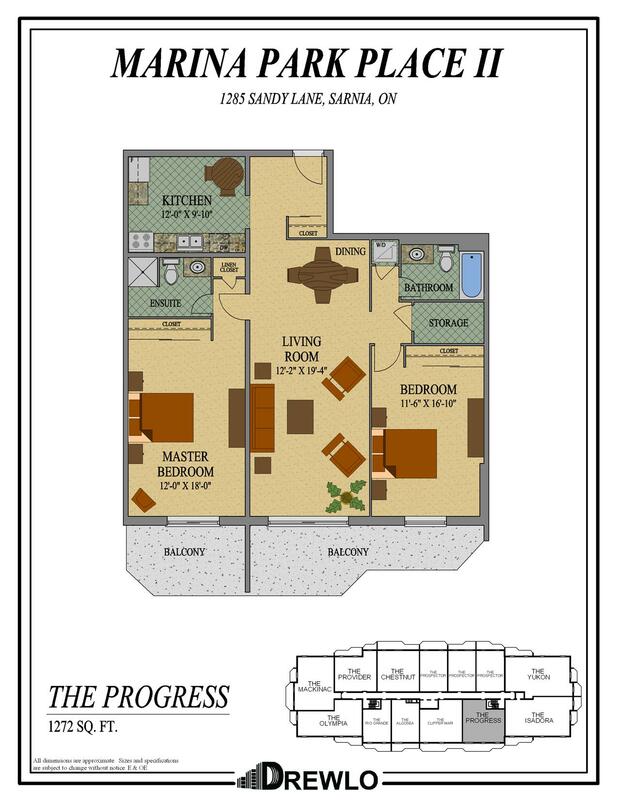 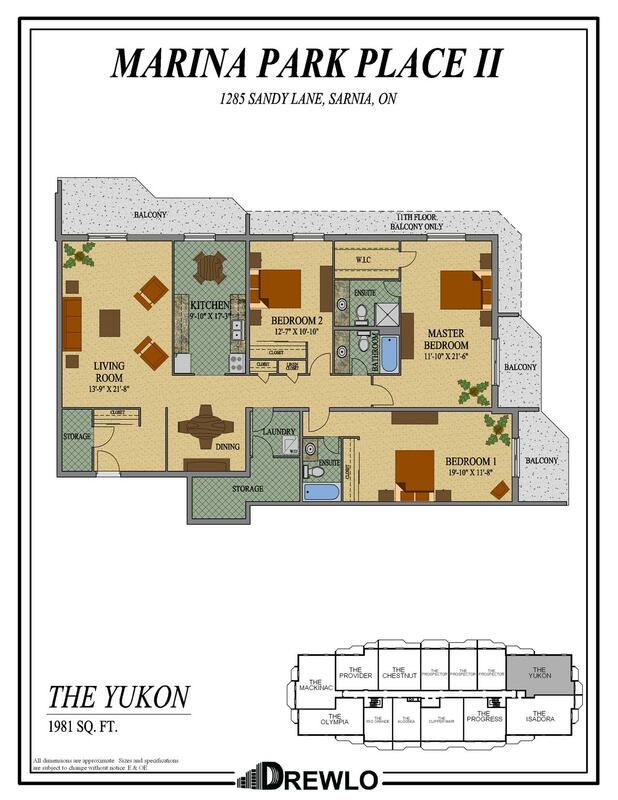 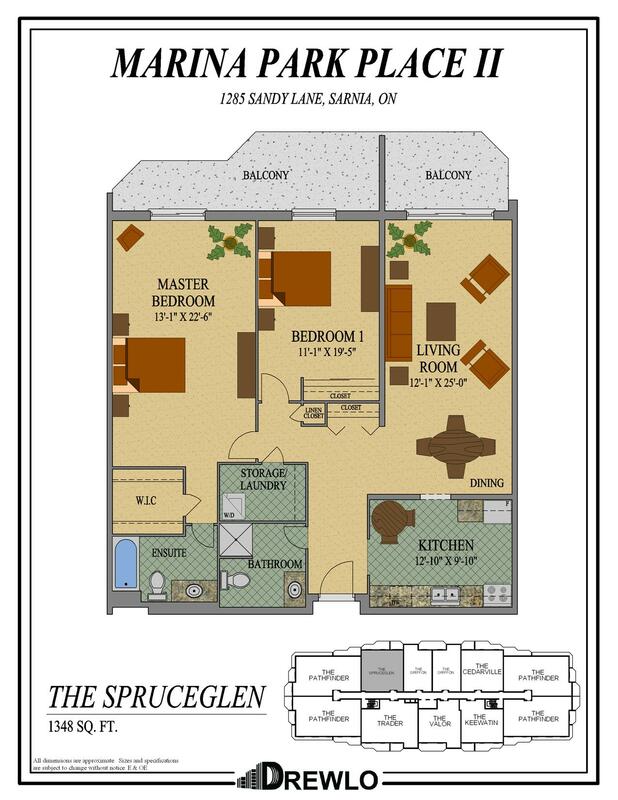 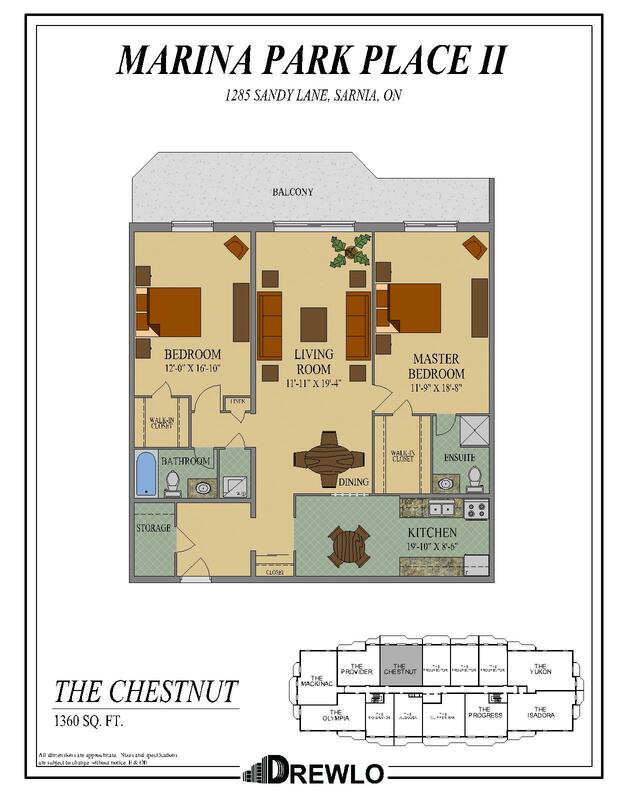 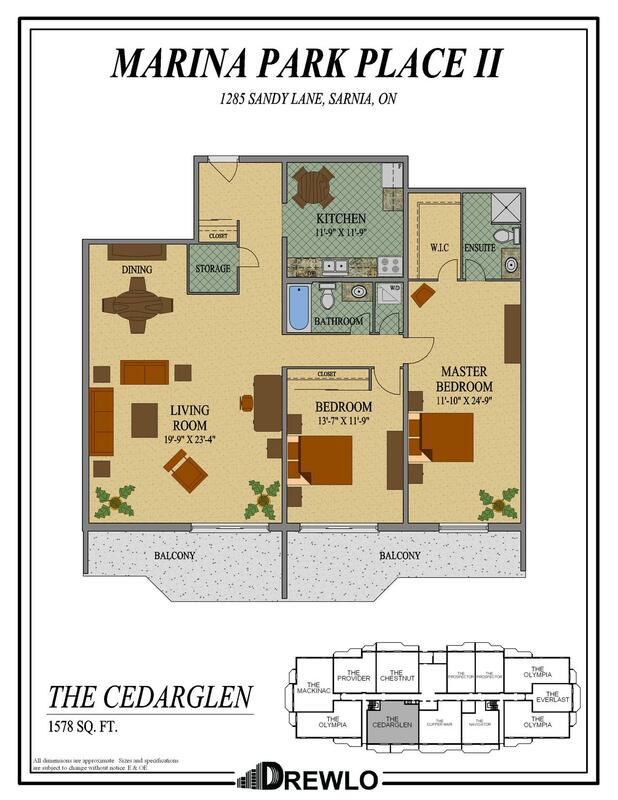 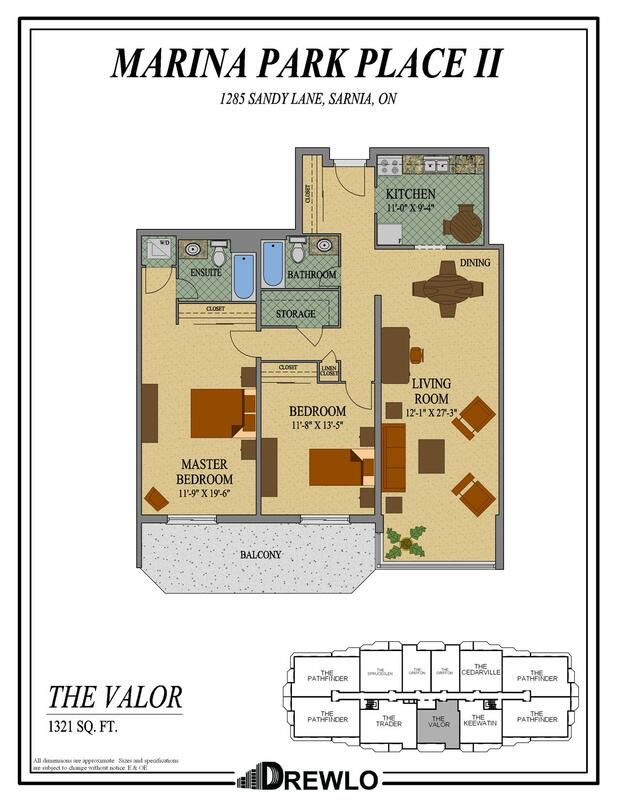 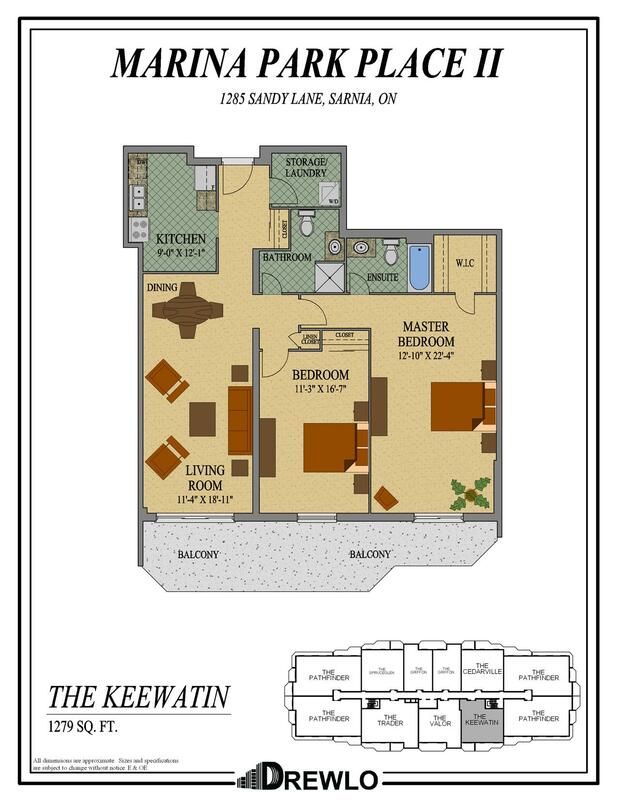 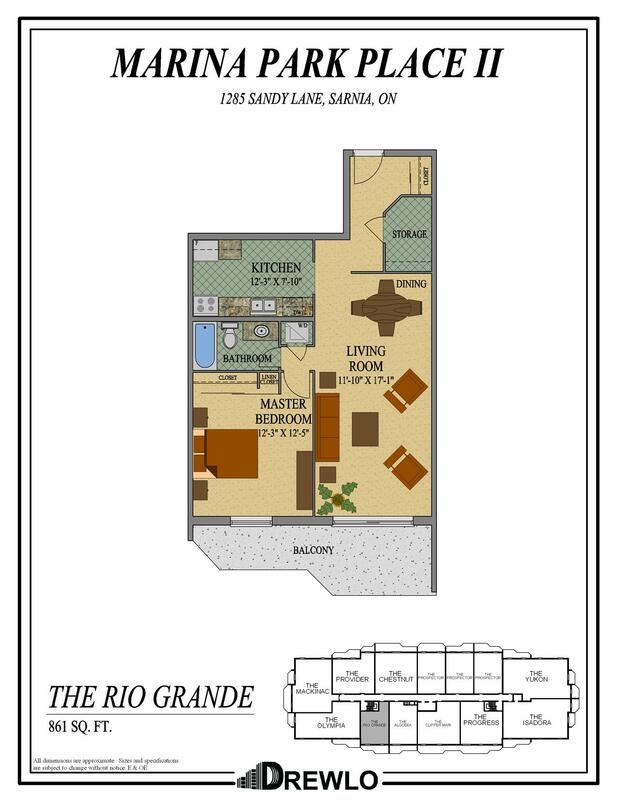 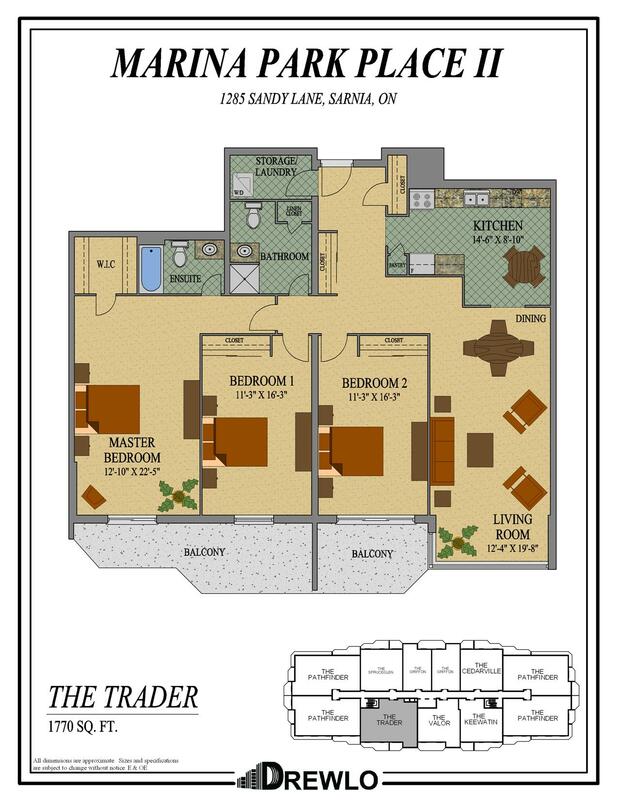 If you're looking for Sarnia Waterfront Apartments then Marina Park Place II has spacious suites with great views of Canatara Park and Lake Huron! 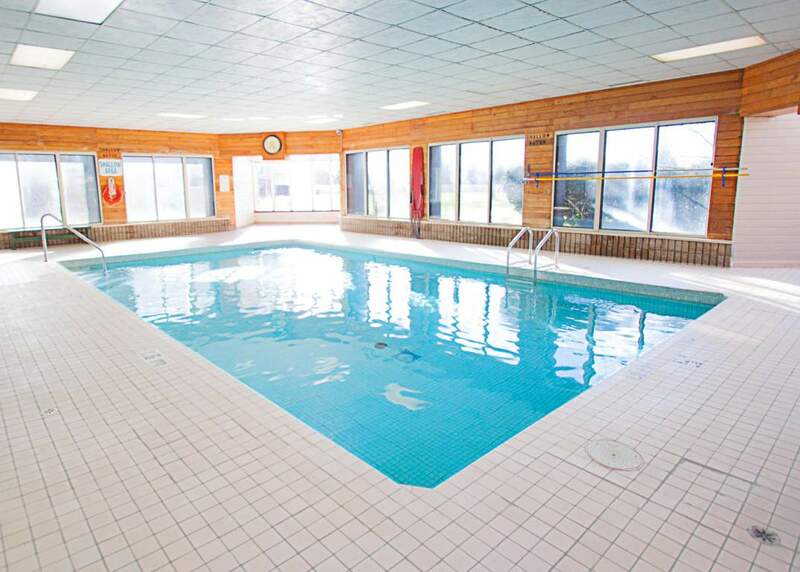 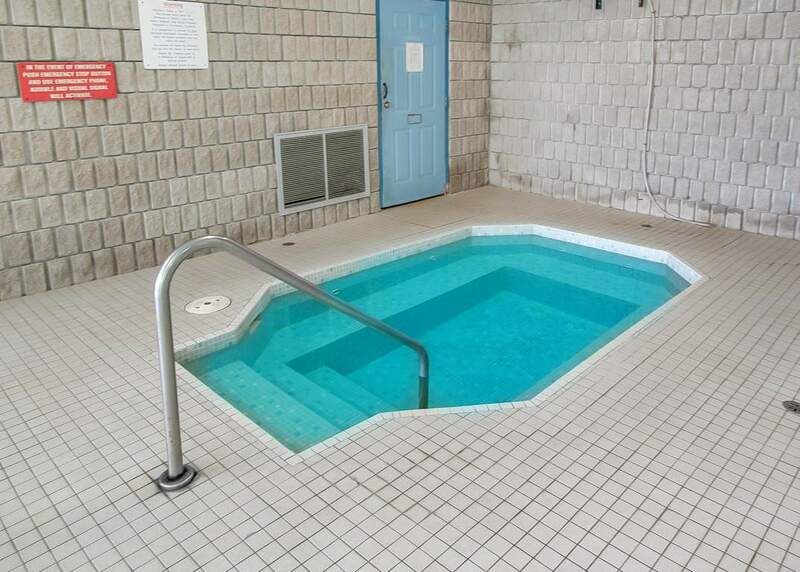 With easy access to the beach and trails, this Lifestyle Apartment has everything you need - an indoor saltwater pool, hot tub, sauna and fitness room. 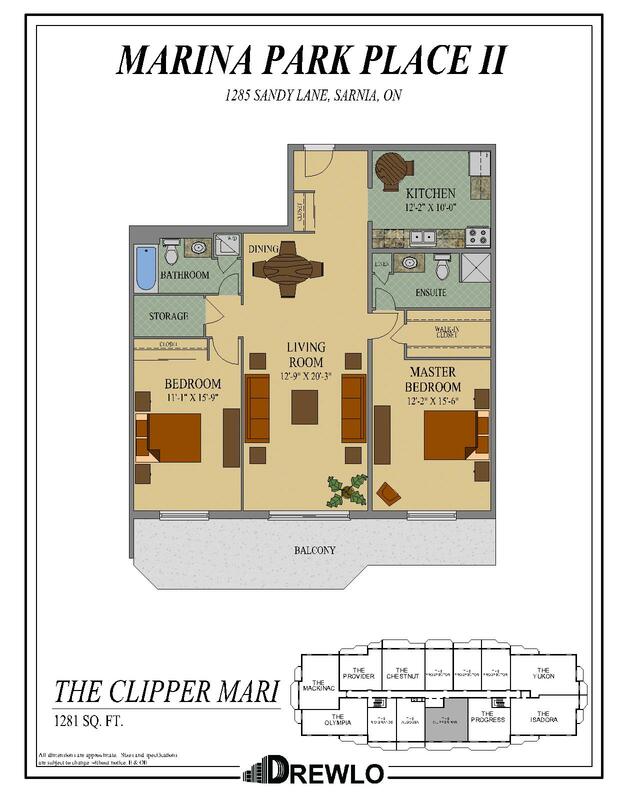 The oversized suites feature in-suite laundry, walk-in closets and extra-large balconies. 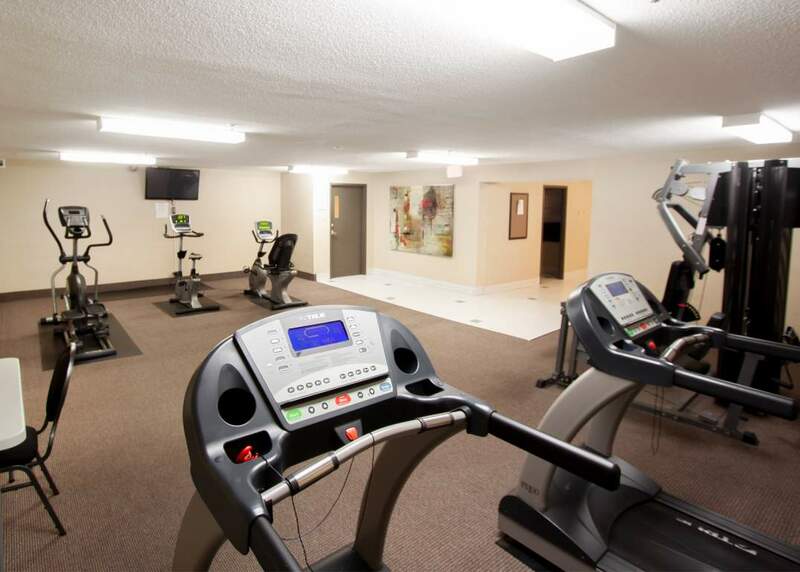 Conveniently located nearby you'll find groceries, pharmacies, banks, restaurants and more. 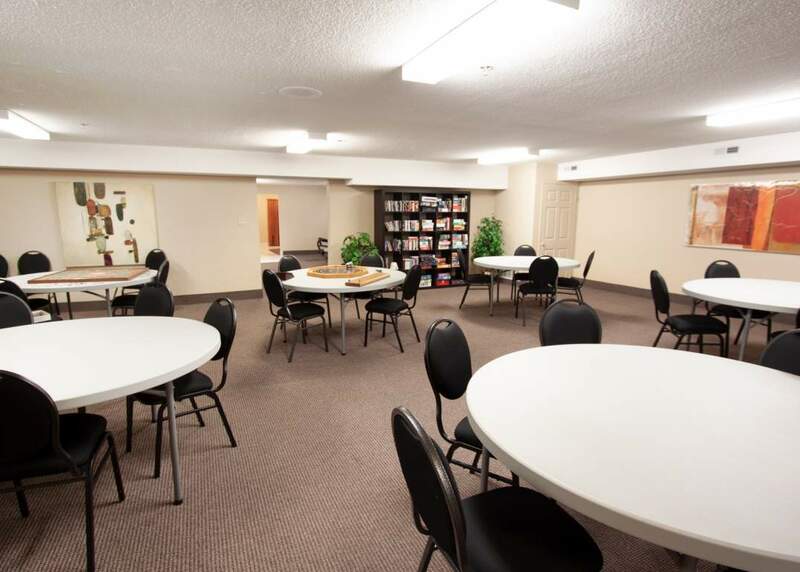 Friendly on-site staff are there to help when needed and the social room always has stuff going on for residents. 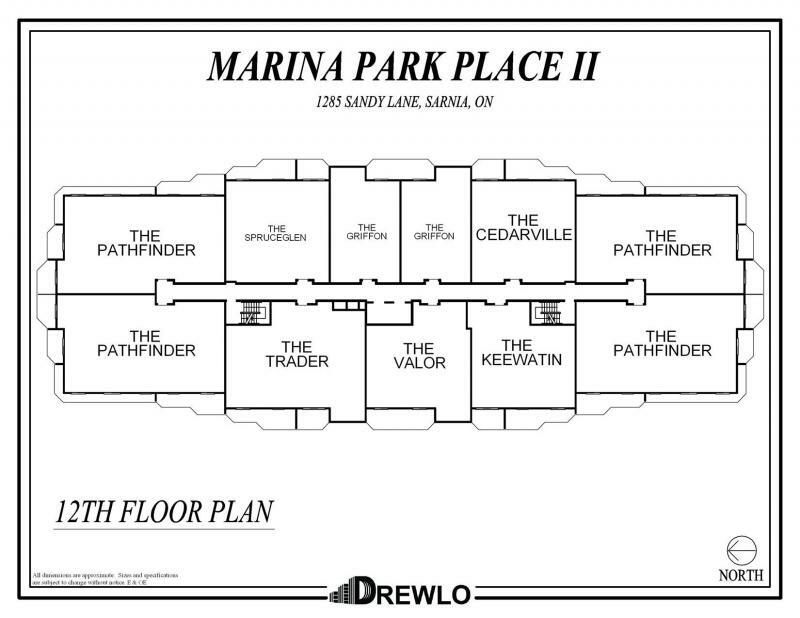 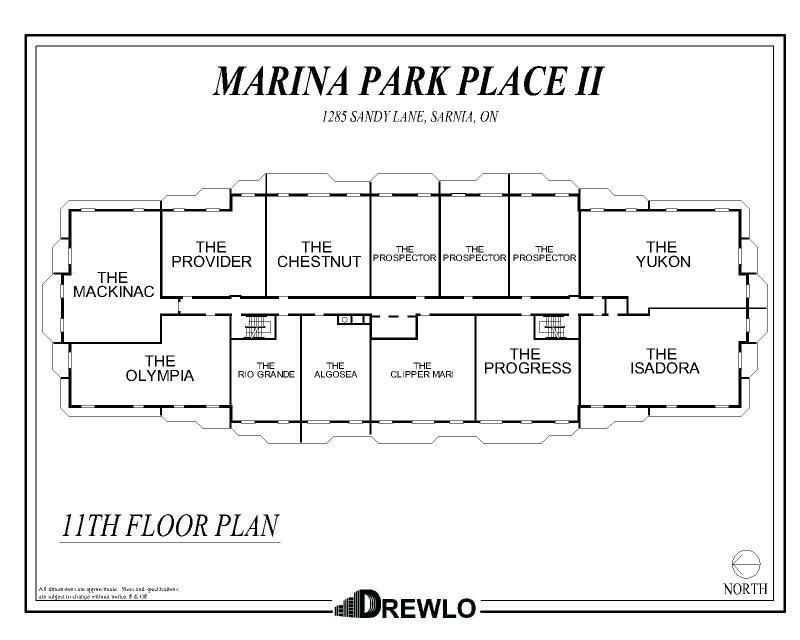 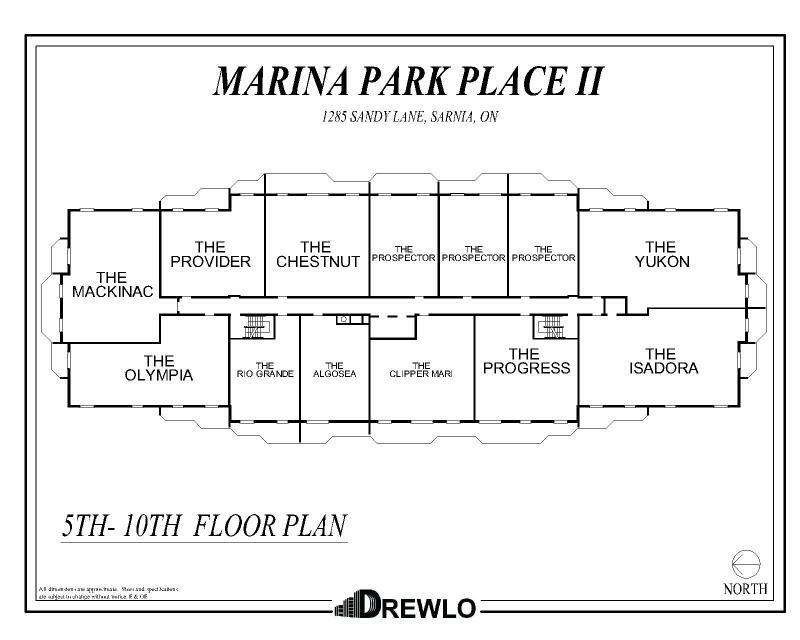 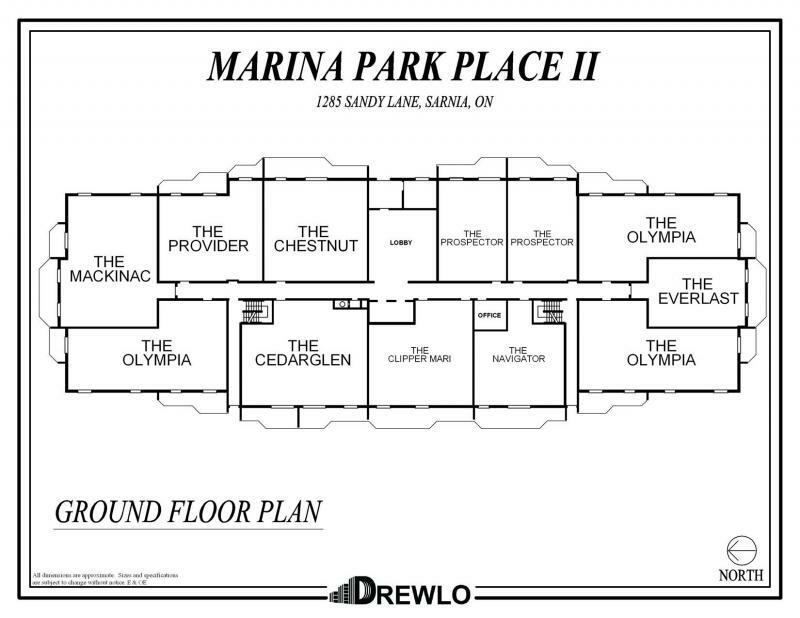 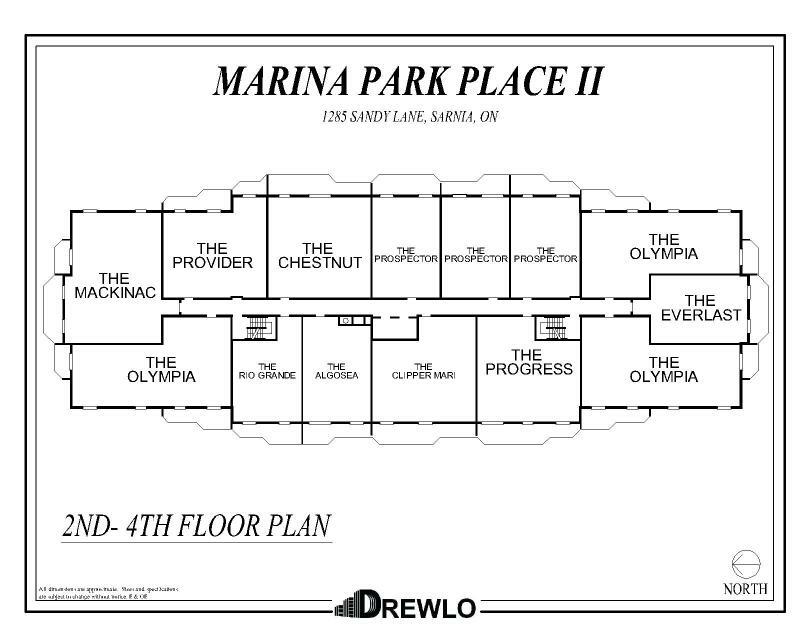 Call today and enjoy your new lifestyle at Marina Park Place II!